Cycling season is right around the corner and what better way to get your season started right than by giving back to other cyclists. 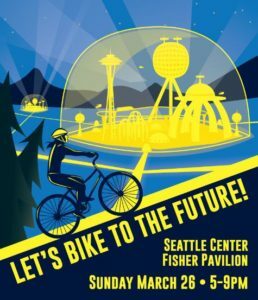 The BikeWorks.org Annual Fundraiser is this weekend where you can bid in a number of auctions that benefit all the work the organization does in Seattle. Come dressed in your best retro-future ensemble! 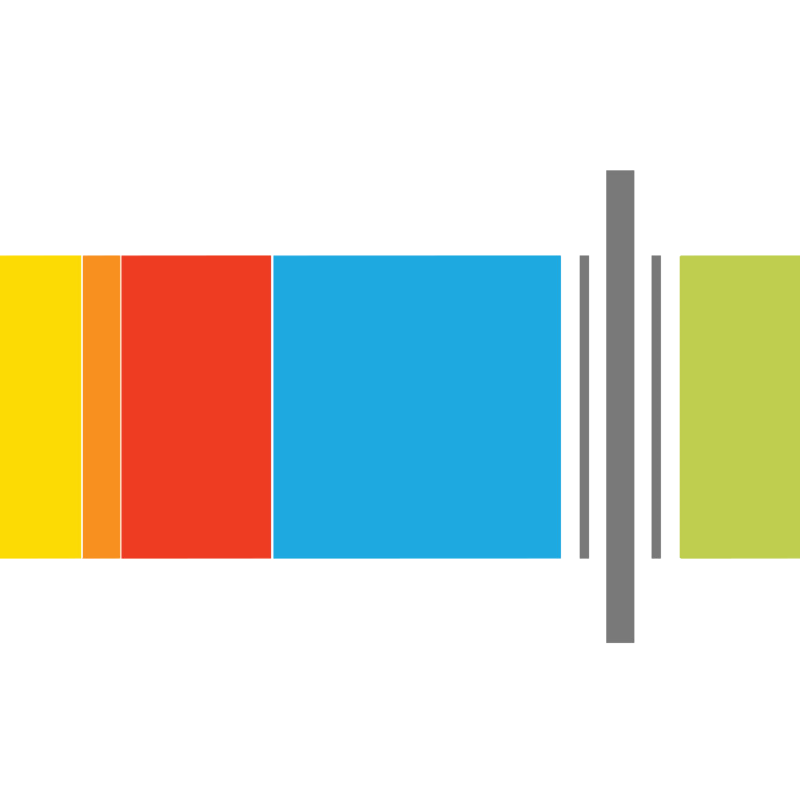 And if you missed our interview with Deb Salls from BikeWorks.org on Episode 5 of the show, be sure to check it out.